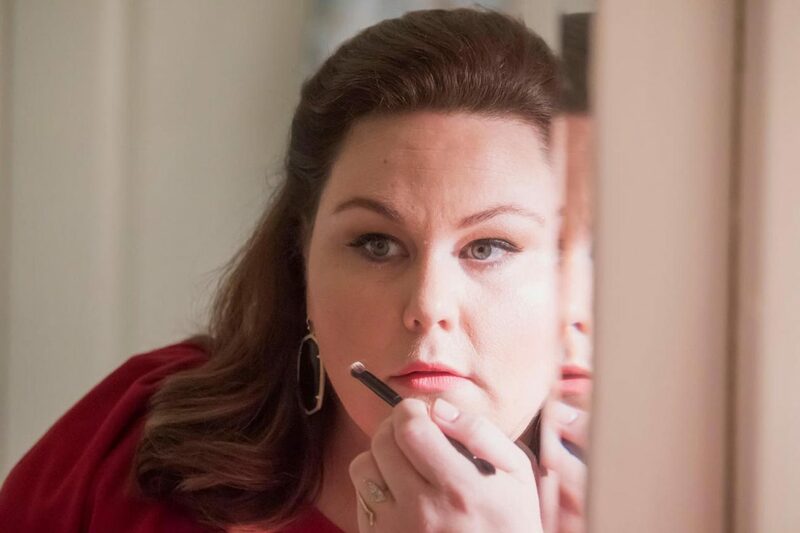 Chrissy Metz, who plays Kate on This is Us just released her memoir on March 27. It is amazing, to say it lightly. Ok, so I have a slight infatuation with the show and could not wait for her book because this girl is so strong. I don’t want to share too much of the book and spoil it, but if you’re a strong woman or want to be, you need to read it! She offers good wisdom, funny and not-so-funny stories, and relatable facts. She grew up in Gainesville, FL and talks about her dysfunctional family (I told you we could all relate). She also shares her life lessons with entertaining and quirky stories along the way. And she gives you some sweet insight on the cast, writers, and director of This is Us. What I love is that she is honest about people, but not critical or bashing. I read the book in 48 hours, which says a lot because I am a working mother of two small children. I might have lost some sleep, but it was so worth it. I also highlighted several great quotes while reading it—which I never do in books I read for pleasure, I mean never. My favorite is, “Because confidence is really just trust in yourself, right?” I needed that reminder! If you’re a strong woman or want to be, you need to read Chrissy Metz’s new book “This is Me”! As a psychologist, I have several patients; I am making this their therapy homework. The book is completely uplifting and encouraging. She says, “If you’re having hard times right now, whatever shimmy trick you have to do to keep going, take a mental picture. I want you to look back on this part of your life and thank yourself for not giving up.” Love, love, love this idea! We all have those moments where the mountain looks enormous and impossible. But you will get through it, and she reminds all of us that tomorrow is another day; we can do it! Chrissy offers excellent insight about forgiving yourself, forgiving others, and letting go of the past. She also has a good understanding of anxiety and is able to put it to words in an ingenious way. Chrissy is the ultimate positive thinker, and her book shares how she worked on herself to get there. She explains how her grit helped her accomplish her dream of acting and how she has been able to offer grace to many people who do not deserve it and many who do along the way. Best of all, in just over 300 pages, she shares how she has been able to give herself much needed grace. Don’t we all need a reminder of that? Go get your hands on this book—you won’t regret it! Chrissy is the ultimate positive thinker. She shares how her grit helped her accomplish her dream of acting and how she has been able to offer grace to many people who do not deserve it and many who do along the way. And you can purchase Chrissy’s book here! You’ll also like 7 Things You May Not Know About “This Is Us”, A Woman’s Grit Is Her Biggest Asset for Success, True Beauty is Found in a Woman’s Strength, 3 Reasons You Should Share Your Story, and 10 Behaviors Found in the Inspired Woman.